One of his biggest movies. He stared in many movies. 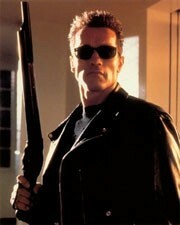 Arnold Schwarzenegger was a twin. His father, Gustav strongly abused him but praised his twin. He was raised in a harsh family with barley any protein it there diet. 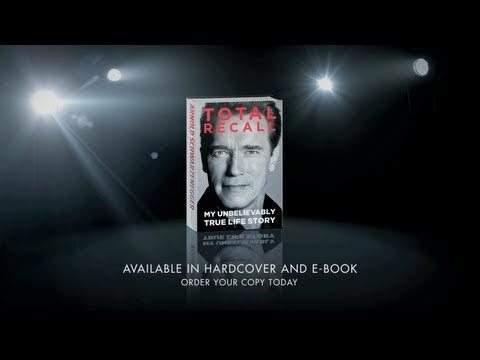 As a child Schwarzenegger always wanted to be great at something, "From the time I was 10 years old, I wanted to be the very best at something... I had visions of being really great" -Arnold Schwarzenegger. He never could find what best suited him. It was a long journey into his teens. One day he decided to go to the gym, even though when he got home he could barely walk or move but weight lifting was thrilling. He spent the next few years of his life as a body builder. He won the titles Mr. Olympia and Mr. Universe. After a while his heart was no longer content with weight lifting. After winning the title Mr. Olympia in his middle age he wanted to become a star and shine. His very first films were of him weight lifting and how to weight lift, but that was not enough he wanted to live the American dream. So in 1968 he actually moved to America. He got his U.S. citizenship in 1983. Three years later he married John F. Kennedy’s niece he divorced her after his two terms in office. 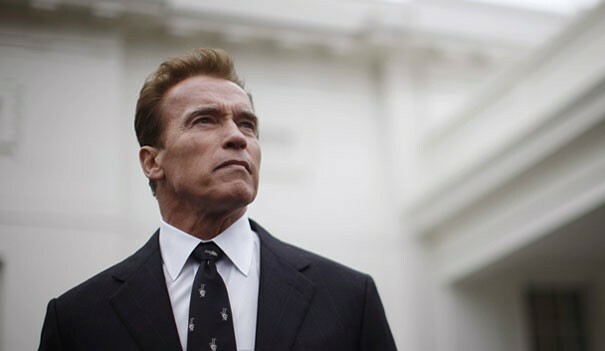 Schwarzenegger became the governor of California he served two terms as the governor. A couple years later he finally got his movie career and is happy some of his films were The terminator, were he was a robot and was in cover to help the creator of him in the past. 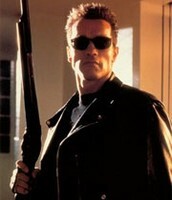 "Arnold Schwarzenegger." Schwarzenegger. N.p., n.d. Web. 8 Apr. 2014. 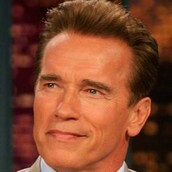 Arnold Schwarzenegger. N.p. : World Book, 2014. World Book Student. Web. 8 Apr. Walker Publication Company, 1993. Print.